“Kayang-kaya ni Lord baligtarin at baguhin ‘yan,” said Kata Inocencio. This was a cheerful claim from someone who has been diagnosed with Stage 3 of chronic lymphocytic leukemia, secondary lymphoma. 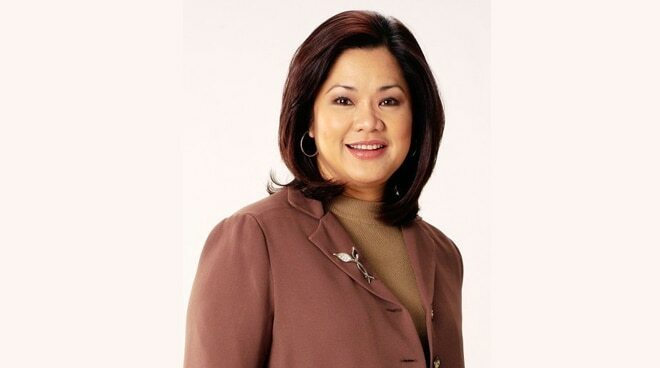 A broadcast journalist, Kata joined ABS-CBN back in 1986. She served the network for a long time, being an anchor for TV Patrol and later on, a host of Bantay Bata 163 as she campaigned against child abuse. She later focused on spreading her faith as a a host of the The 700 Club Asia and Diyos at Bayan. “I am responding well to the first chemo cycle because I have combined it with the natural-alternative treatments for the past year. It was working well for me, making me generally healthier, but it was a bit slow to arrest the cancer cell proliferation, so the need for chemo,” shared Kata.